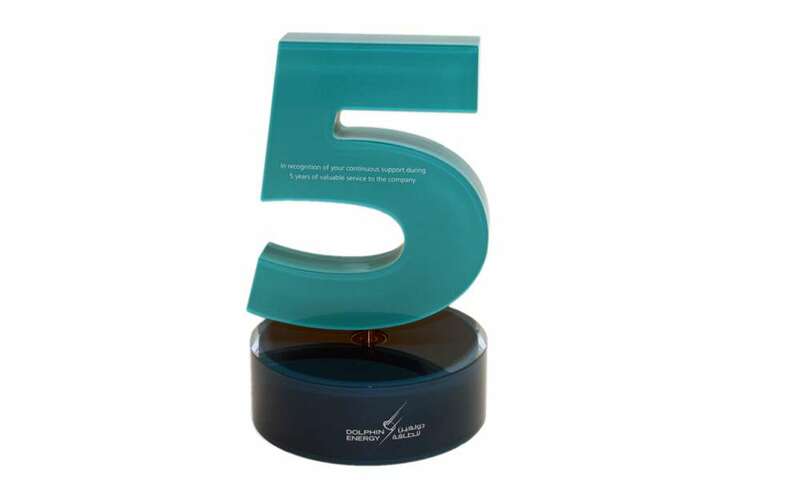 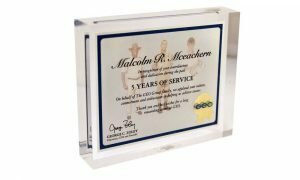 Recognize your employees for years of service with awards that truly reflects the organization to which they have demonstrated loyalty and commitment. 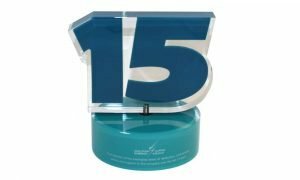 Roughly 90% of all companies in some way recognize their employees for years of service… and all too often they unfortunately do so with the same tired interchangeable, cookie-cutter awards that manage to convey nothing about their chosen organization or work. 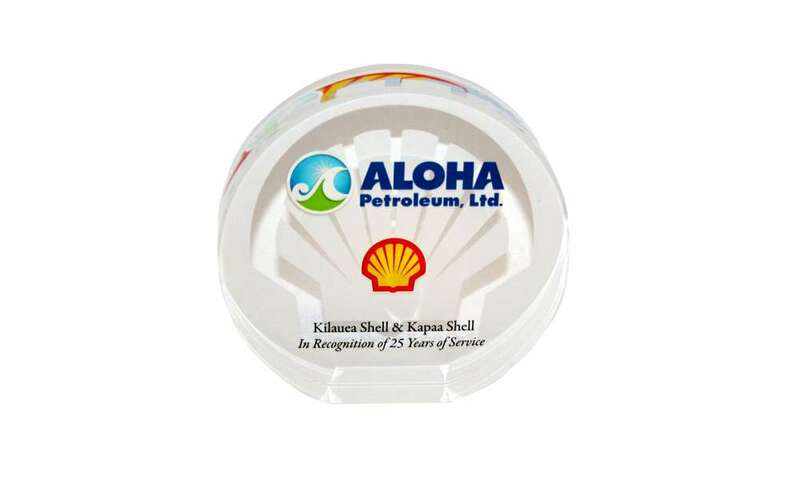 We have the experience and expertise to honor your employees with unique, creative designs. 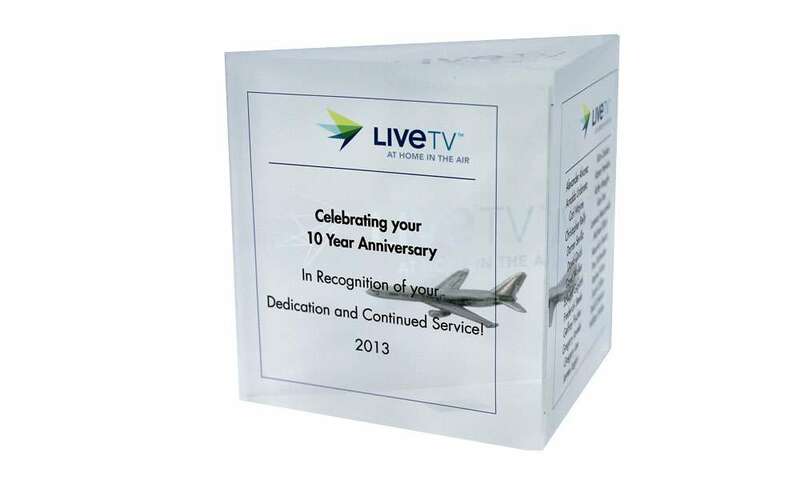 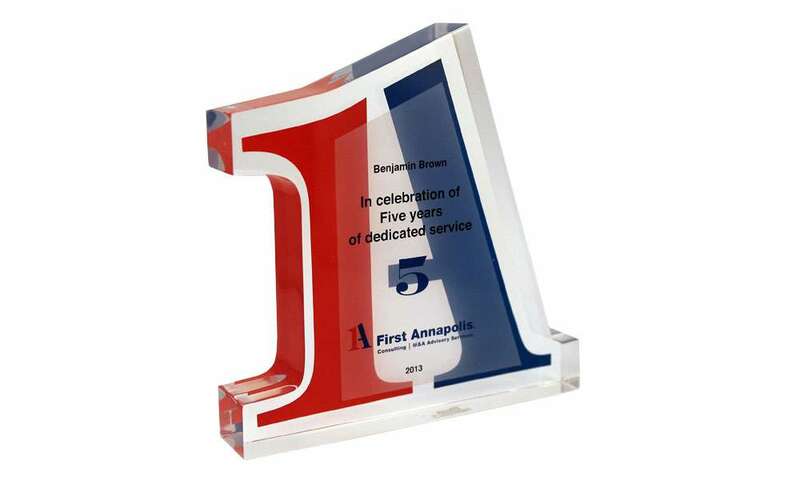 Your company can choose from designs customized in Lucite, crystal, and other media, specifically for your organization—and tailored to meet your needs in terms of timing and budgets. 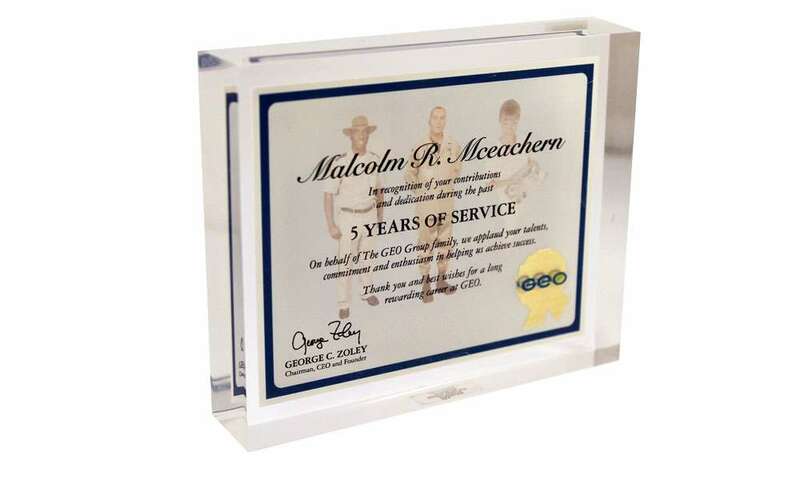 Get the process started today: we can provide you with unique design ideas for years-of-service awards free of charge.